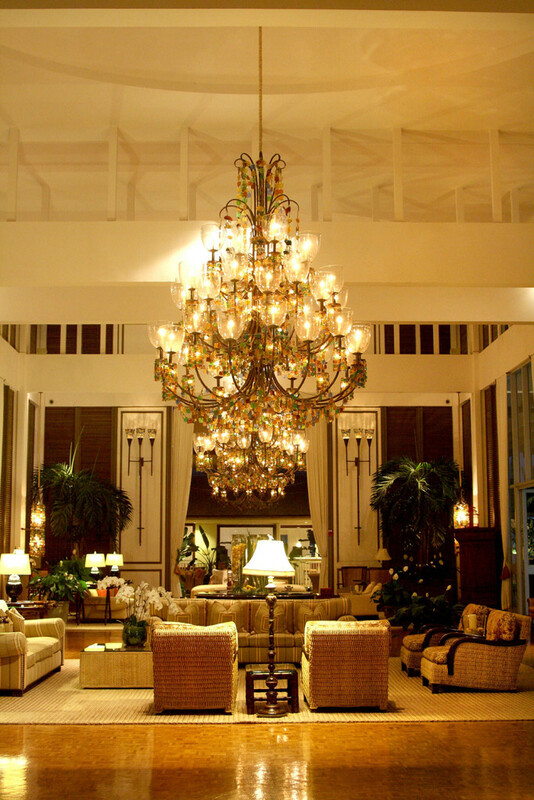 What do Prince Charles and Lady Diana, Martin Sheen, Loretta Swit and Ronald and Nancy Reagan have in common? 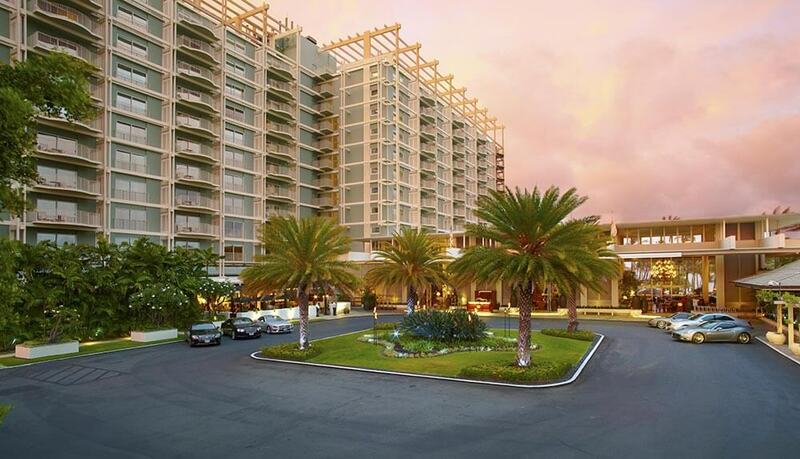 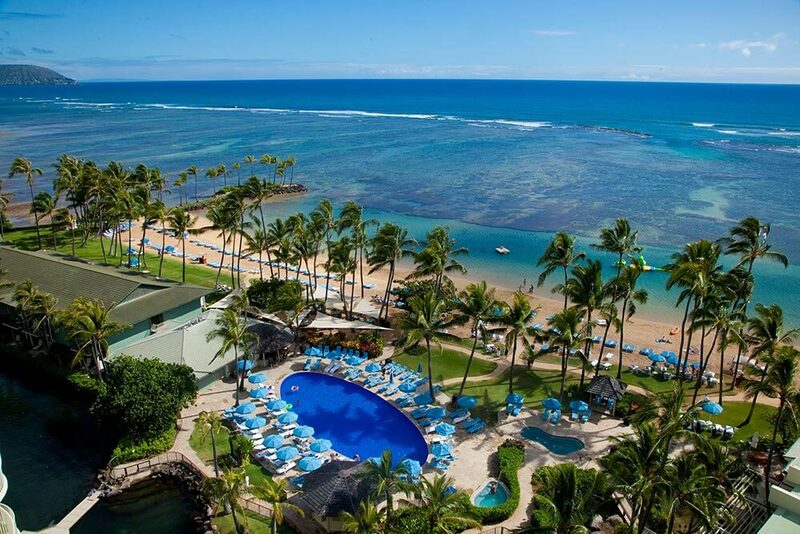 The Kahala Hotel and Resort on Oahu. 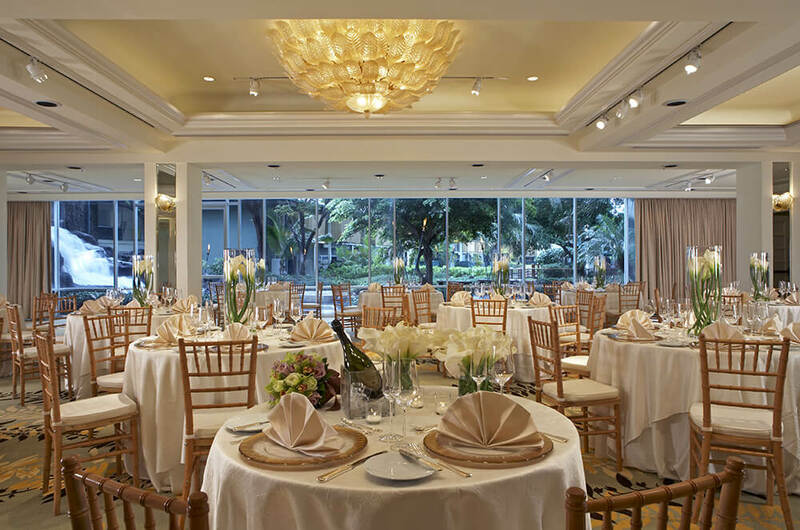 In its fifty year history, The Kahala has won award after award for its style, service and cuisine. 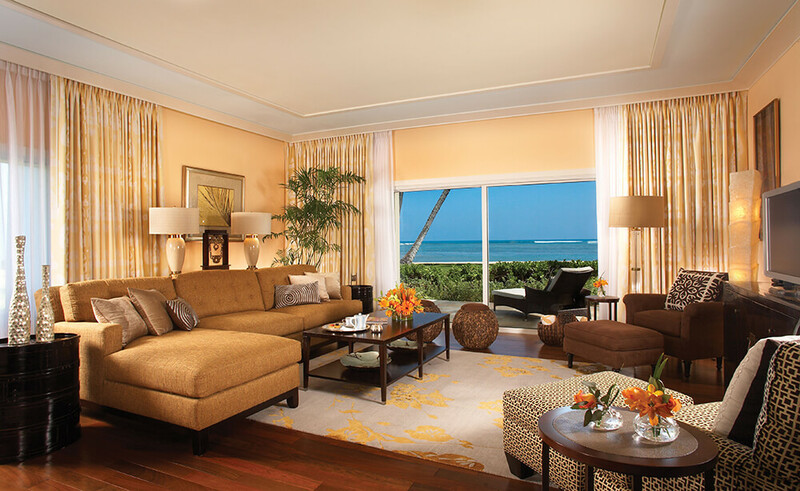 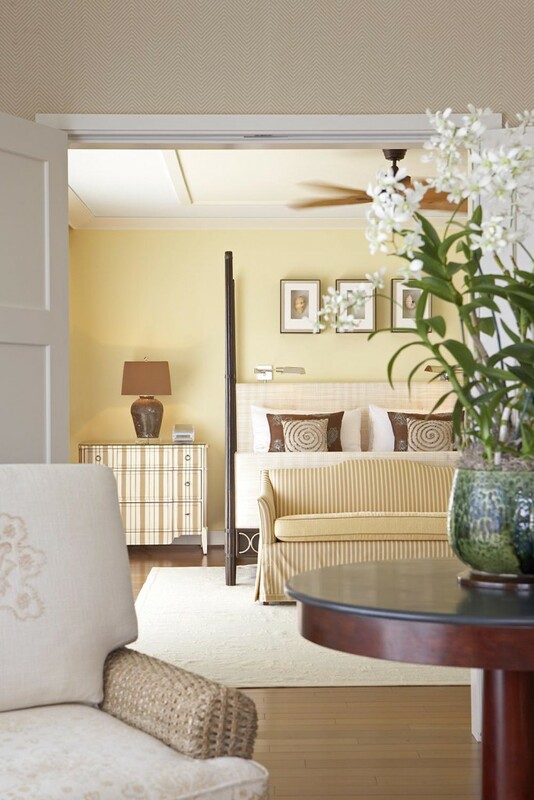 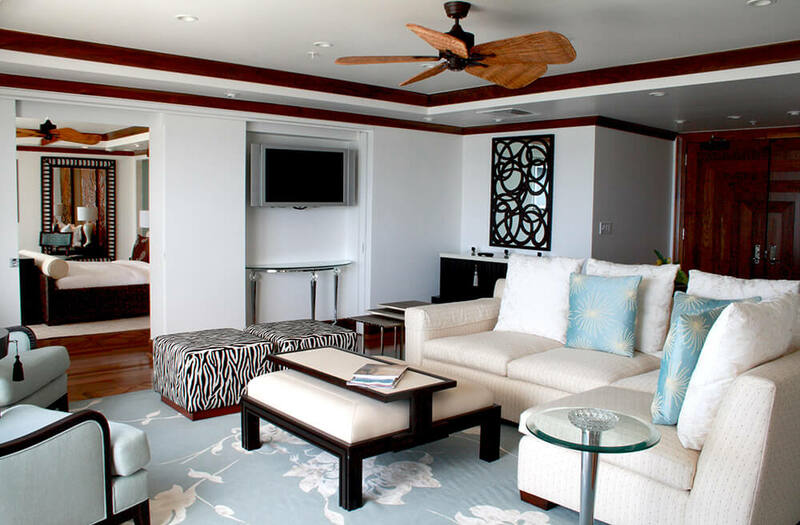 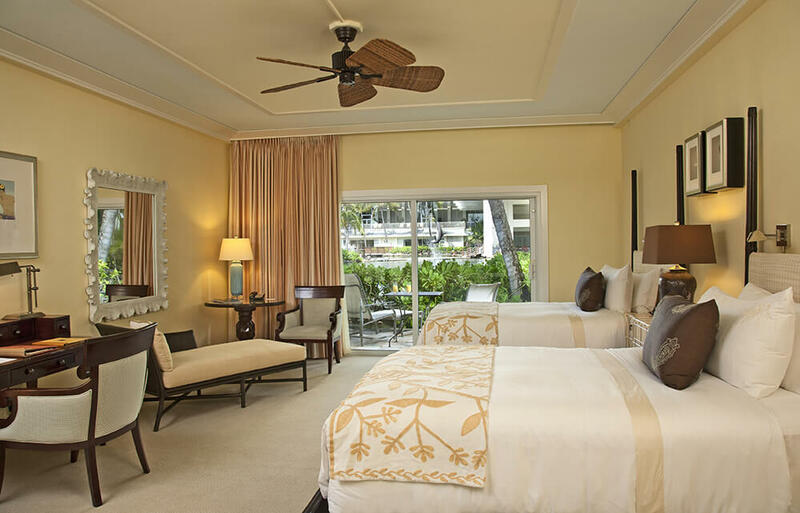 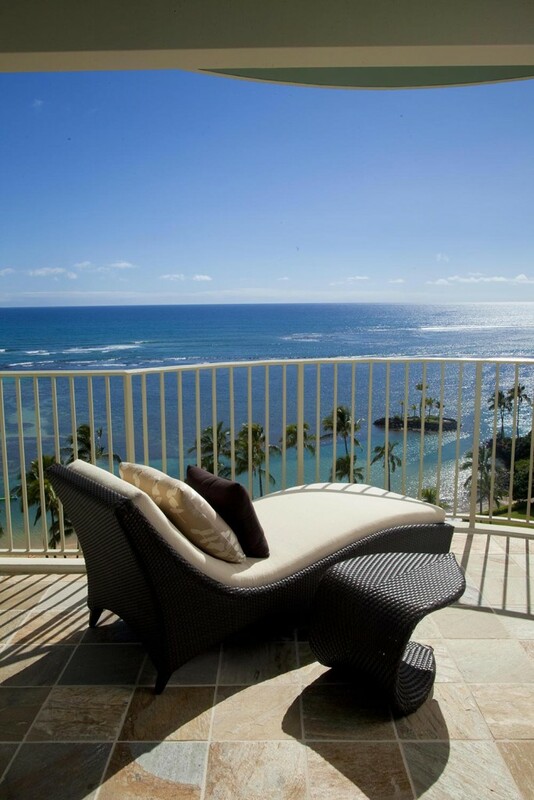 It has also attained a reputation for discreet luxury amongst the world’s glitterati; royalty, heads of state, stars of the film and music industries and discerning private travellers have all made The Kahala their hotel of choice when visiting Honolulu.